Beta Local (Escuela Publica La Ivan Illich founder, San Juan). Visible. Office and Project space is pleased to host a talk with Marinella Senatore and Anna Colin, and a Skype contribution by Beta Local, in the framework of the program On Pedagogy, dedicated to new pedagogical models initiated by contemporary artists. This is the second of three talks of which the program is composed, each segment is accompanied by a related screening program which this time is dedicated to the work of Marinella Senatore. 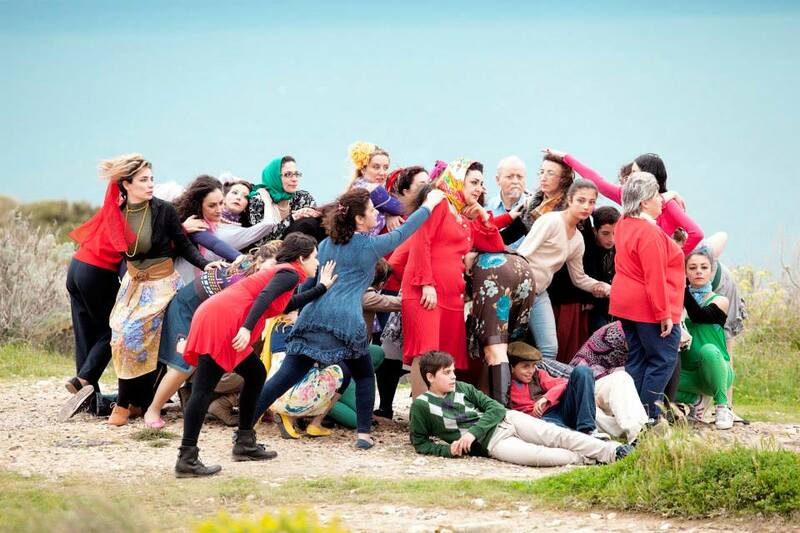 Marinella Senatore will be presenting The School of Narrative Dance (founded in 2013), a nomadic, not building-based and free of charge school, which proposes an alternative system of education, based on emancipation, inclusion, self cultivation. Because of its “not building based” connotation, the school appears like different installation forms depending on the spaces that it temporarily occupies. The multidisciplinary school is focused on storytelling and provides a wide range of “experiences” and lessons, including literature, oral history, carpentry, art history, crafts, photography, arithmetic, drama, theatre dance, etc. and can unite many groups and communities in order to celebrate the wide variety of skills and talents every single member can offer or develop. Anna Colin will be giving an insight on the Open School East, which she co-founded in 2013 together with Sarah McCrory and Laurence Taylor. Located in a former library and community centre in De Beauvoir Town, East London, it is a unique space that brings together a free study programme for emerging artists and a multifaceted programme of public projects and events which facilitate interactions between artists, local residents and audiences from further afield. Open School East was created in response to spiralling tuition fees and student debt, and a climate of increasing bureaucracy in arts education. It was instituted as a space for artistic learning that is experimental, versatile and highly collaborative. Central to Open School East’s approach is a commitment to foster cultural, intellectual and social exchanges between artists and the broader public. Open School East does this by opening our study programme outwards, responding to our locality and providing an informal environment for the sharing of knowledge and skills across various communities – artistic, local and otherwise. 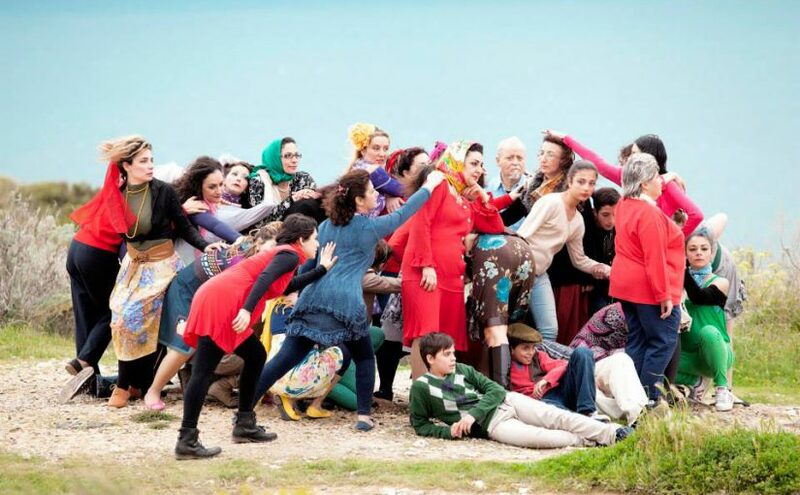 Marinella Senatore’s videos ‘The School of Narrative Dance – ongoing documentary’ (2013-2014, 25mins) and ‘Jammin’ Drama Project’ (2011-2014, 15 mins) will be projected in the screening room from 4 to 6pm on the day of the talk, and on the 5th and the 12th of December, from 2 to 6pm.